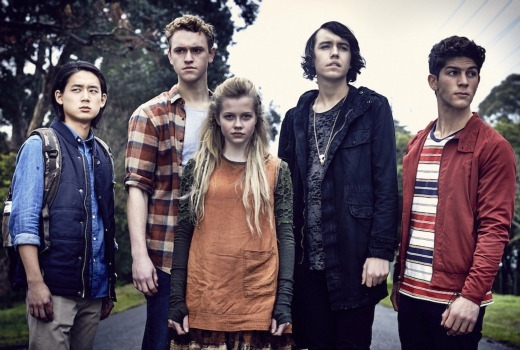 ABC3 teen drama Nowhere Boys has been nominated for a Children’s BAFTA Award. The Matchbox Pictures drama, which has a feature film being released on January 1st, has been nominated in the International category. In order to win it will need to defeat Adventure Time, Clarence and Gravity Falls.